Including Yokohama Station, we issue all copying and the family register matter certificate (certified copy) of resident certificate, family register individual matter certificate (abridgment), person in charge of customs proof by service counter in the city hall in 11 places of city. 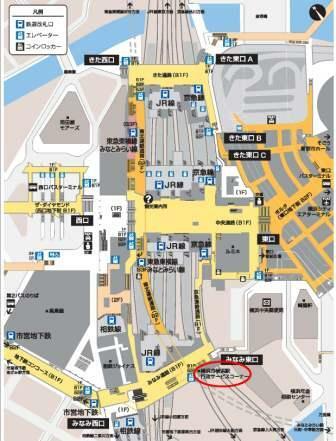 ※PDF file opens when we double-click guide map. You deal with the handling overtime of ward office, but please use after checking on homepage of service counter in the city hall as I cannot hand some proof on the spot depending on time to accept. In addition, you can download application styles such as copying, private seal certificate, certificate of family register of resident certificate from page of service counter in the city hall.